← Teachers have a wealth of transferrable skills which can be applied in other industries…. People’s relationships with each other can have an impact on wellbeing. What makes a supportive relationship? 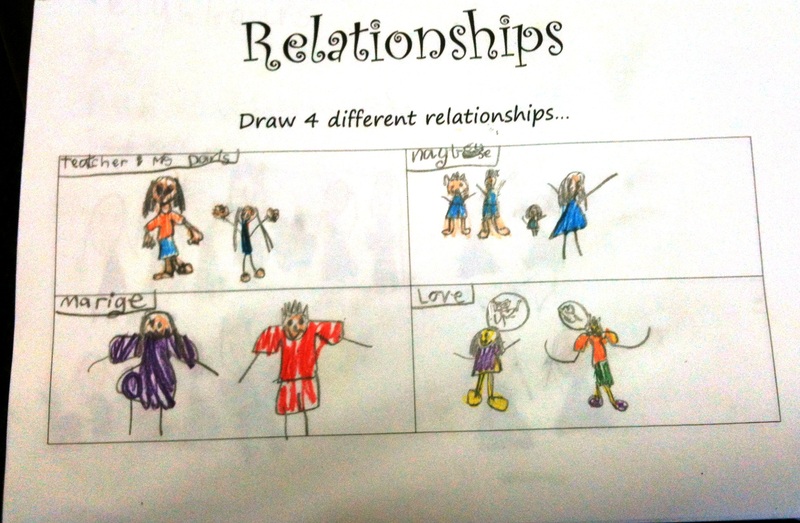 What actions help to build healthy relationships? What a wonderful inquiry to start our year. 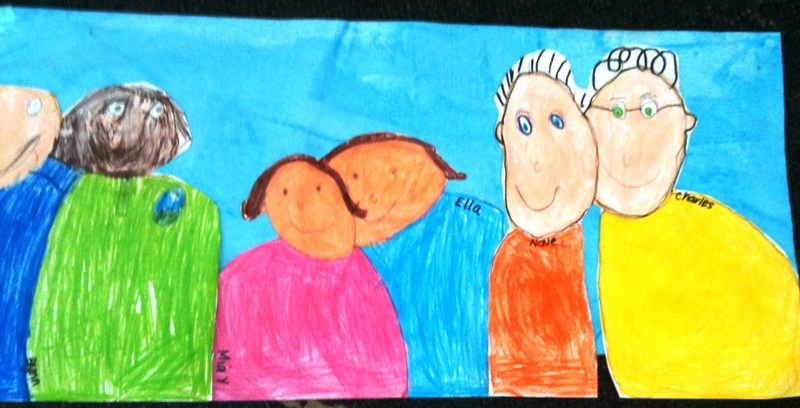 Our inquiry lends itself perfectly to learning about being a member of a team. 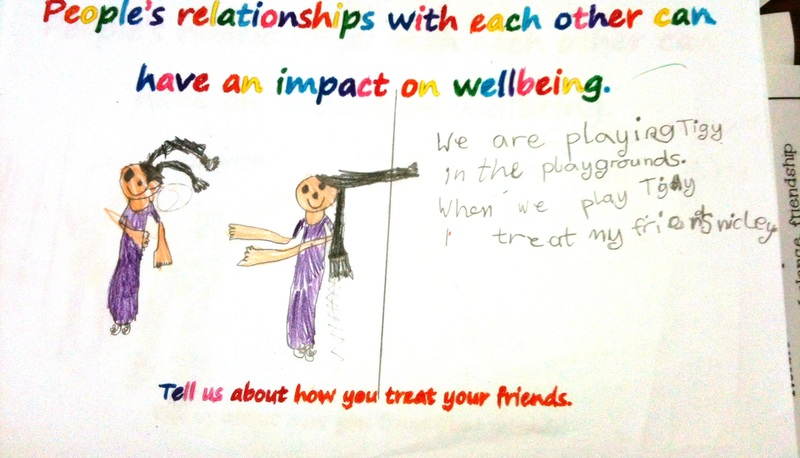 The children have inquired into the different types of relationships and how ttheir relationships and personal well-being are related. 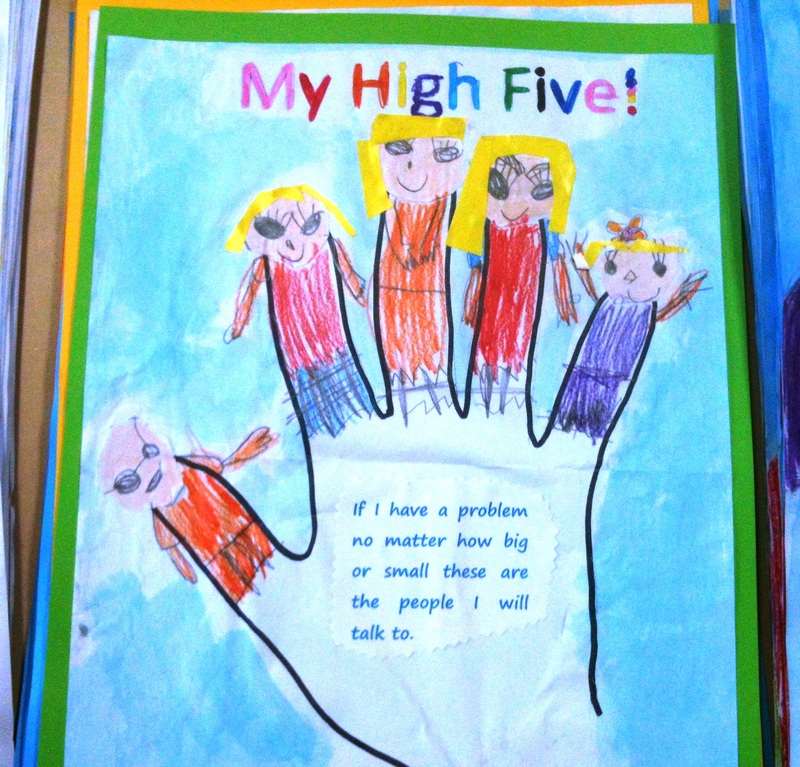 They have explored relationships through literature and have acted, drawn, painted, talked and written about conflict resolution, problems, their responsibility in a relationship, friendship and much more. 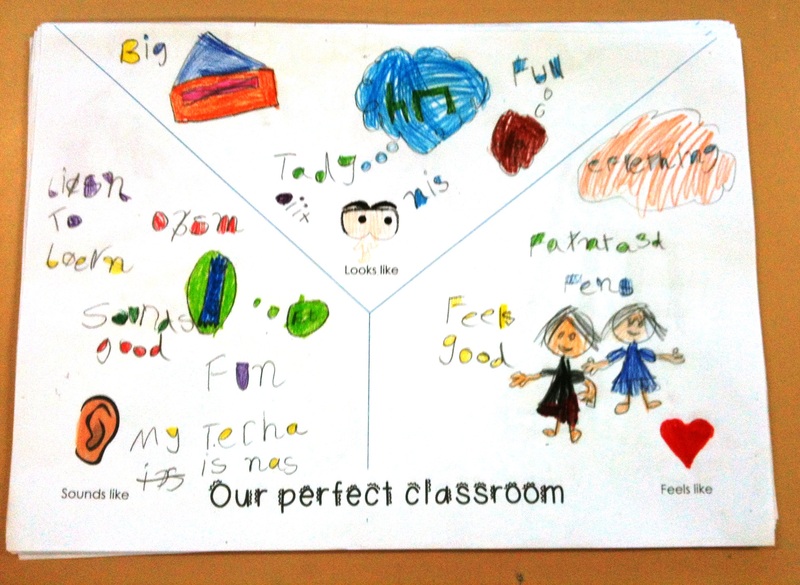 We have slowly developed our essential agreements for what we want our classroom to ‘look like, feel like and sound like’. 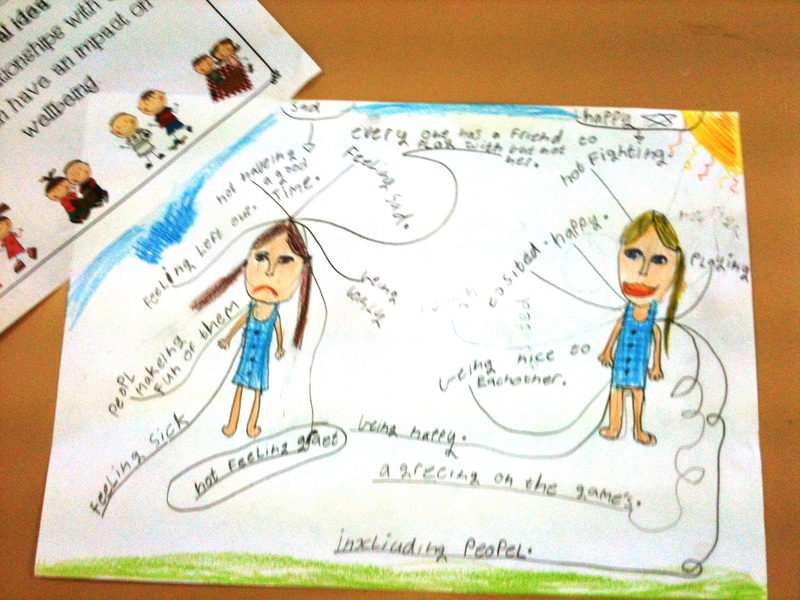 The children have identified people in their life they can share their problems with and are developing into a supportive team. This is like a breath of fresh air. What a powerful theme for inquiry work. I’ve been working with writers on self-advocacy, and we’ve been learning how to approach others and ask for the help we need. I love the idea of having them identify five people to ask specific kinds of help from. I’m glad you are back, Nina! Hi Angela, Have a look at my post- How do I keep my brick wall strong? 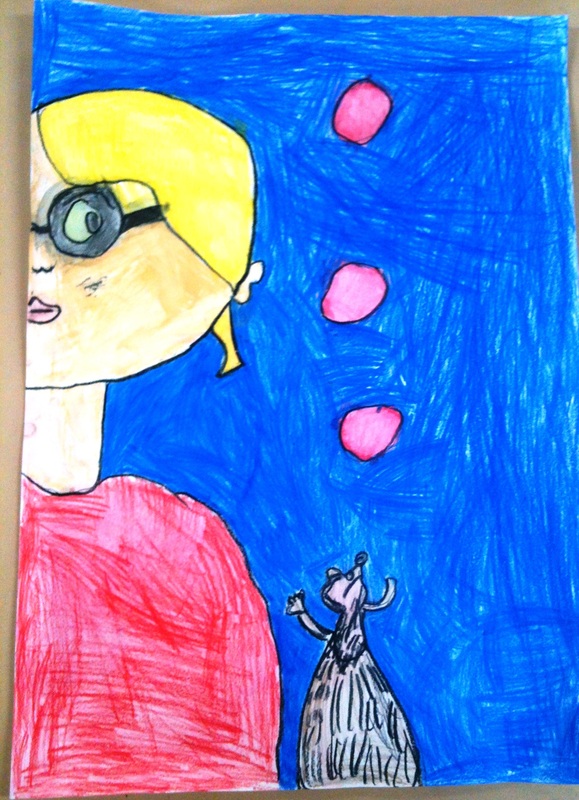 Great thoughts written independently by young writers. Thinkers Writing as I call it… I’m using the ‘write back’ editing model at the moment.